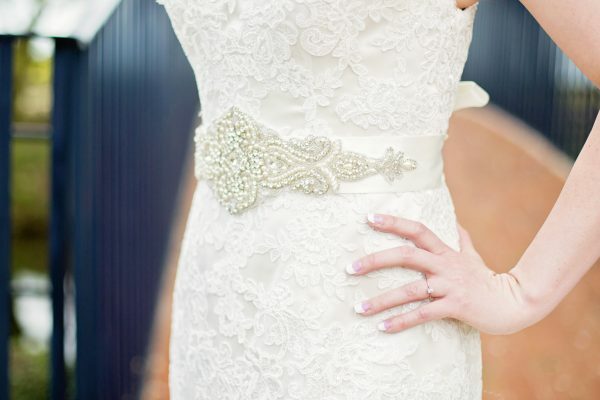 Like something from a dream, the Melanie bridal belt is absolutely breathtaking. 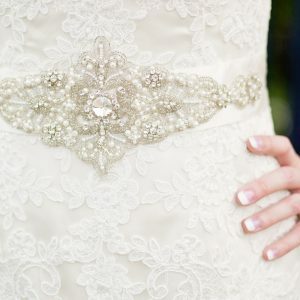 Finished with only the finest diamantes, faux pearls and crystals. 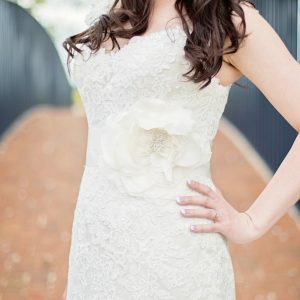 Handmade using sumptuous ivory double satin ribbon, this piece is the adornment your wedding dress has been looking for. 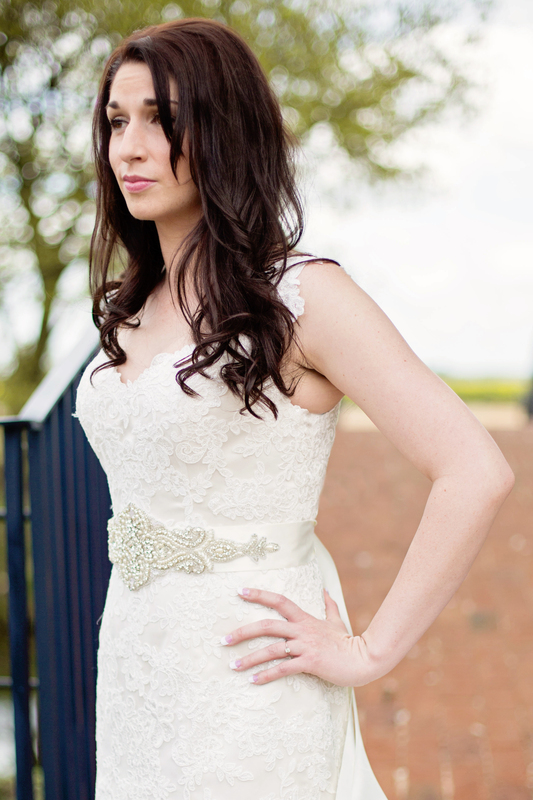 All our bridal belts are finished with beautiful ‘bridal white’ (light ivory) sumptuous double satin ribbon. 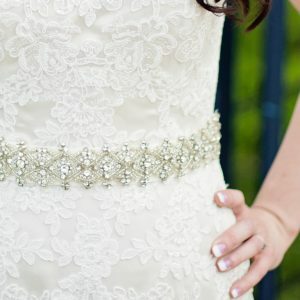 This gorgeous belt/sash would completely enhance your chosen wedding gown and make it completely unique to you. 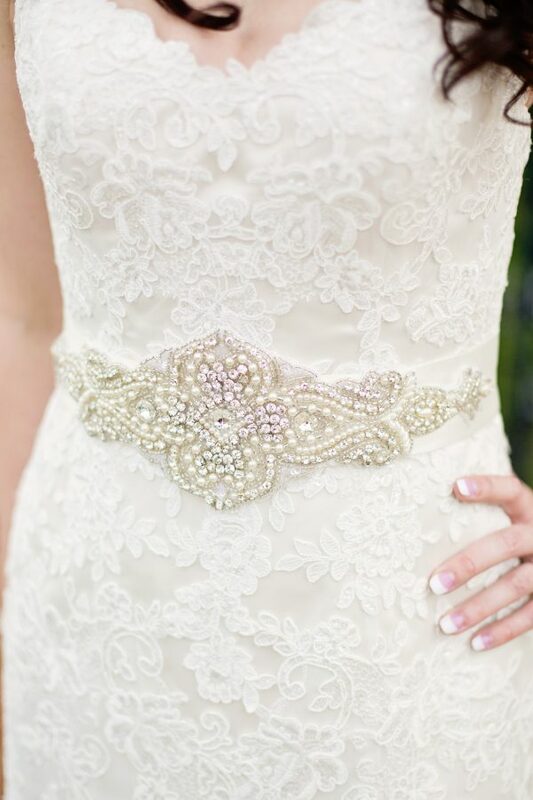 Materials: faux pearls, diamantes, seed beads, sequins, satin ribbon.